Parish Catalyst is a Catholic non-profit that helps parishes experience renewal through collaborative learning and strategic planning. We exist to encourage Catholic leaders to Think Creatively, Act Courageously and Renew the Church. Learning Communities are the heart of what we do. Here, pastors and their leadership teams learn, dream and plan with other Parish leaders from around the country. Click HERE to learn more. We create each On-Site workshop with you, uniquely for the needs of your parish. Accelerate growth in Hospitality, Small Groups, Discipleship or reaching Millennials. Click HERE to learn more. Our webinars feature one hour conversations with practitioners and experts, focused on key issues for Parish renewal. Click HERE for upcoming topics and access to our archive. 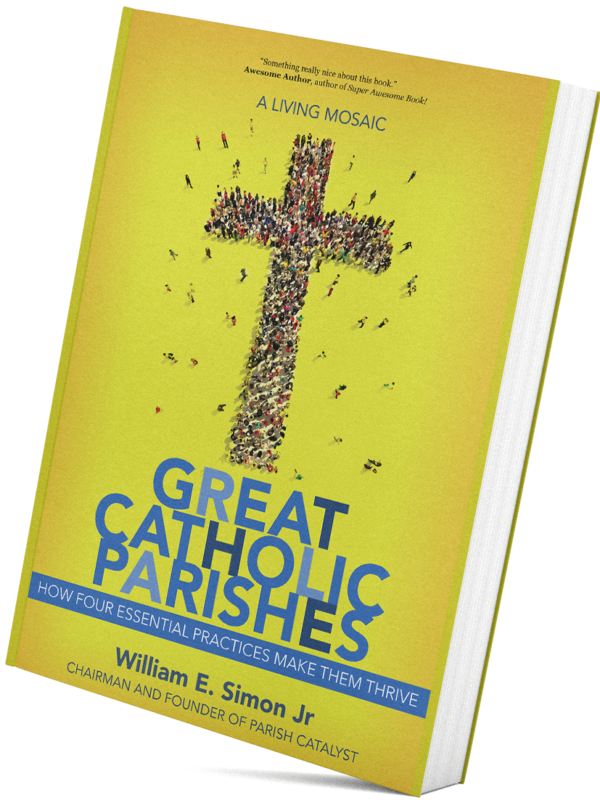 What is a Parish Catalyst Learning Community? A Learning Community is a group of ten to twelve pastors and their leadership teams. This group comes together four times over 18 months to learn, collaborate and strategically plan the future of their parishes. A Learning Community is not a program or a one-time conference, rather it is a unique process that promotes innovation and invites teams to grow with one another in making disciples. Do you know a pastor who wants to discover new ways to make disciples? We want to meet him! CLICK HERE to introduce a pastor to Parish Catalyst. the heart of the Church.